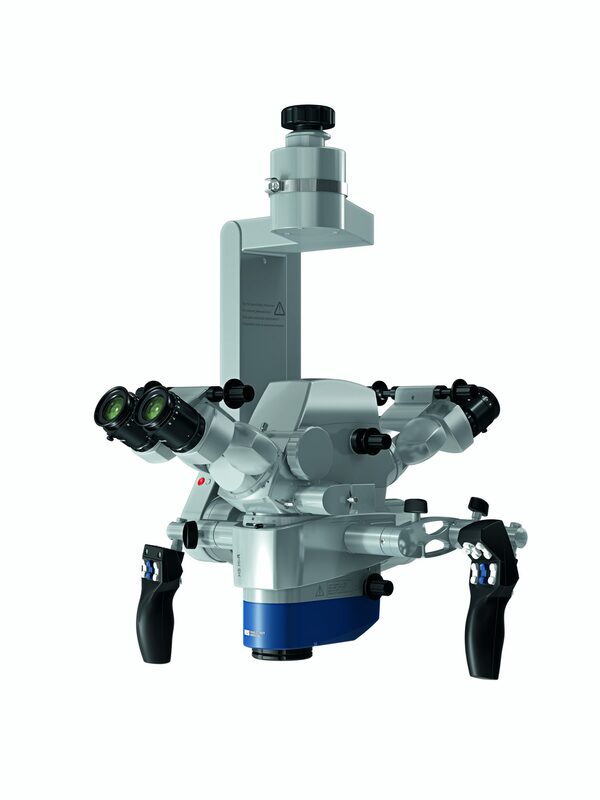 Haag-Streit Neuro Microscope accessories provide added capabilities to an already capable microscope system. These accessories may well enhance your surgical microscope capabilities. HS C.INJECT 1000 is the only Image Injection system that is binocular as well as 1080p. In addition, the HS C.INJECT 1000 is the most efficient light management system available as is the HS C.DUO Light Router. 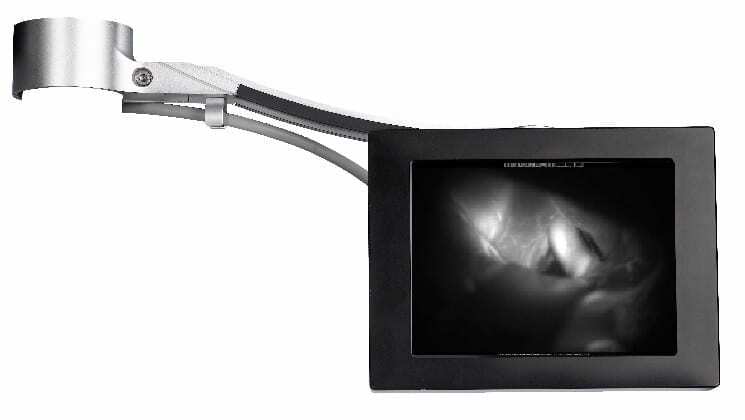 Both have separate bilateral video ports hence freeing up the side ports for side observers. Furthermore, each accessory can be seamlessly integrated into the HS 5-1000 or the HS 3-1000 neurosurgical microscope.